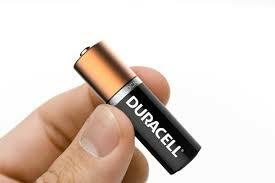 Duracell is the world's leading manufacturer of high performance alkaline batteries, specialty cells and rechargeables. Since its foundation in the early 1940s, the company has become an iconic personal power brand. 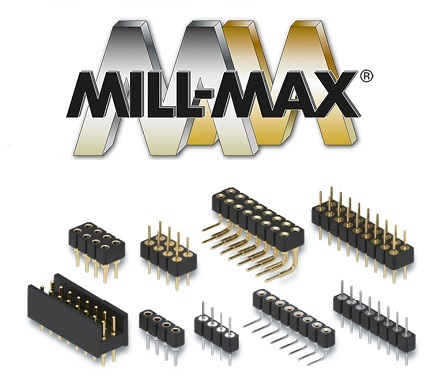 Mill-Max has been manufacturing and designing high reliability precision-machined interconnect components and is a recognized global leader in both industry standard and application specific interconnects. 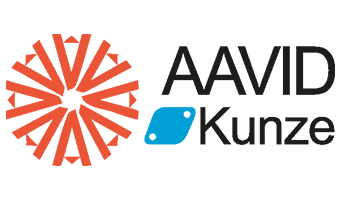 Electronic Components for every industry. We are a distributor of a wide selection of manufacturers. 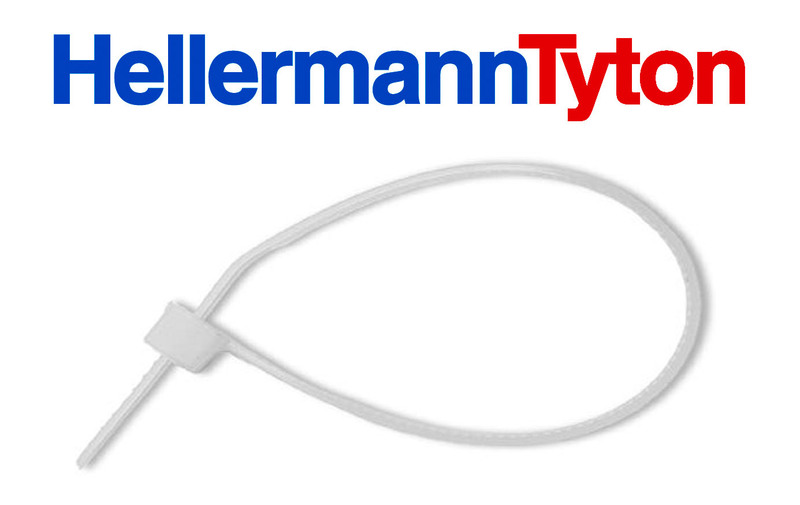 Some of our lines include Hellerman Tyton, Mill-Max, Concord, Adam Technolgies, 3M, Duracell, Keystone, Purdy Electronics, Panduit and many more.